From ice fishing to outdoor park adventures we’ve got the details on the BEST winter activities for families in Sussex County, New Jersey. 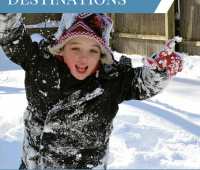 From sledding to indoor play we’ve got the details on the BEST winter activities for families in Essex County, New Jersey. 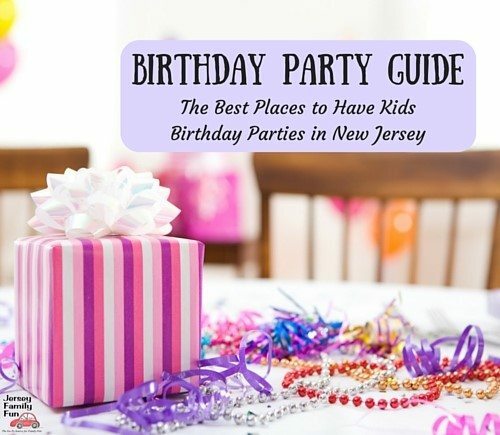 Rain or shine, hot or cold, Jersey Family Fun lists Bergen County indoor play areas & indoor play places with indoor activities for kids in Bergen County. Details on how you can attend the advance screening of KUNG FU PANDA 3 in Paramus for FREE this Saturday, January 16, 2016. 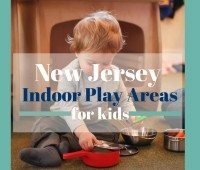 Your town by town listing of Hudson County Indoor Play Areas, great places for kids to play indoors when it’s cold, rainy, or snowy outdoors. Details and pictures from Walter’s Park in Phillipsburg as part of our series on Warren County Parks and Playgrounds. 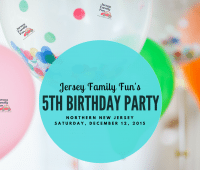 Your invitation to bring your family and join us for Jersey Family Fun’s 5th Birthday Party in Northern New Jersey. 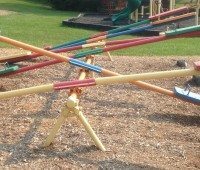 Details and pictures from Hillside Park in Andover as part of our series on Sussex County Parks and Playgrounds.